This handsome historic riverside hotel is situated in Gravesend, Kent. Something of a local landmark and easily seen from the river, it can trace its history back to the mid 17th century and it has been a hotel since Victorian times. It has 23 individually styled rooms as well as a restaurant and bar. In front of the hotel is a lawn where you can relax with a drink and watch the river go by. 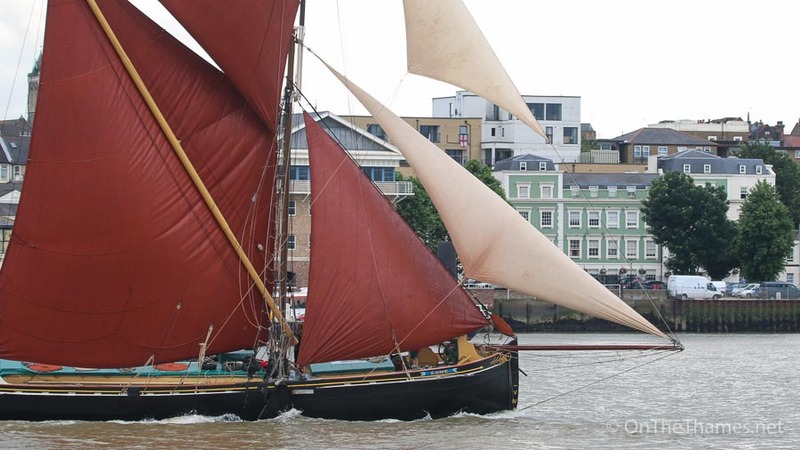 Things to see: Regular shipping up and down the river, cruise ships at Tilbury landing stage and the annual Thames Sailing Barge Match which finishes at Gravesend. 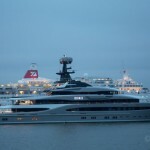 The Sunborn Superyacht Hotel allows you to stay on water at its permanent mooring inside the historic Royal Docks. Just adjacent to the ExCeL conference and events venue, the yacht provides a luxury boutique hotel in this fast redeveloping part of East London. Jump on the cable car nearby to get lifted over the Thames and explore North Greenwich. Things to see: rowing, sailing, canoeing, kayaking, bell boating and raft building at the London Water Sports Centre which is in the Royal Docks. 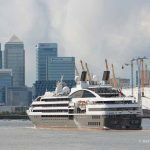 The InterContinental London - The O2 hotel is a recently-built luxury hotel and is, in fact, the only five star hotel in Greenwich. 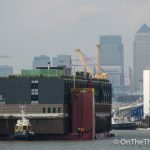 Located directly next to the iconic O2 arena (it even has its direct connection! ), this hotel occupies a prime location at the tip of the Greenwich Peninsula. 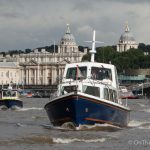 Things to see: Great views of passing cruise ships, and the Royal Greenwich Tall Ships events which have become a regular feature in recent years. Built in the early 1970s, this slightly brutalist addition to the riverscape, designed by Renton Howard Wood Partnership, provides a luxurious stay next to London's most iconic bridge. The hotel is currently operated under the Guoman Hotels umbrella. 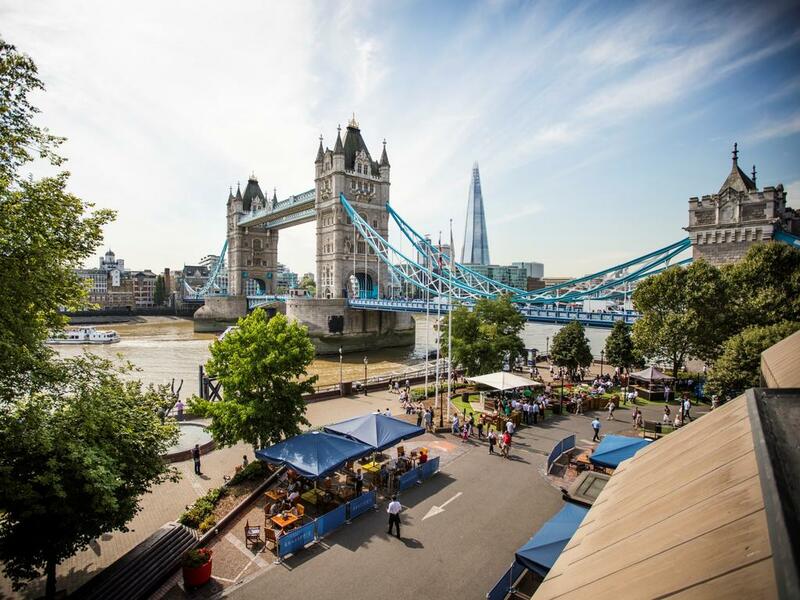 Things to see: Many boats at St Katharine Docks as well as regular openings of Tower Bridge for tall vessels and cruise ships that moor alongside HMS Belfast. 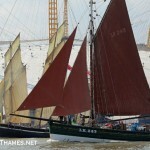 See colourful vintage vessels at the Classic Boat Show in September.